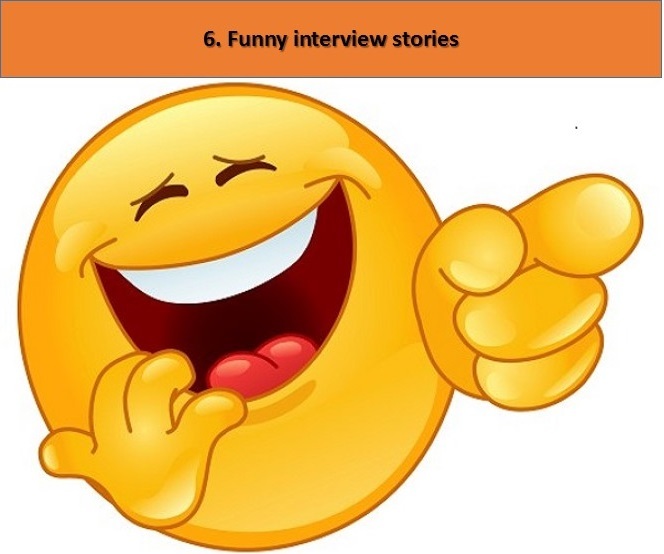 Job interviews can be mentally daunting, especially, if it’s your first ever job interview. The thought of facing a panel, which is there to judge your knowledge in order to provide you a career launch, can be unnerving. But if you think about it, this kind of situation is actually not a new one for you. All those practical vivas you have faced throughout your graduation time were the same. 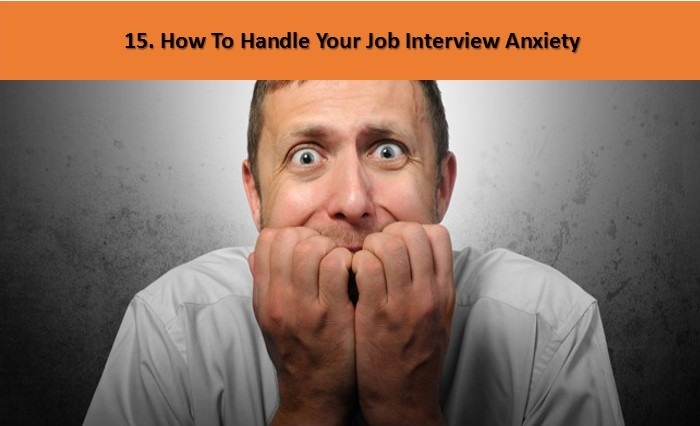 Although, yes, a job interview is a more crucial one and requires much better practice. 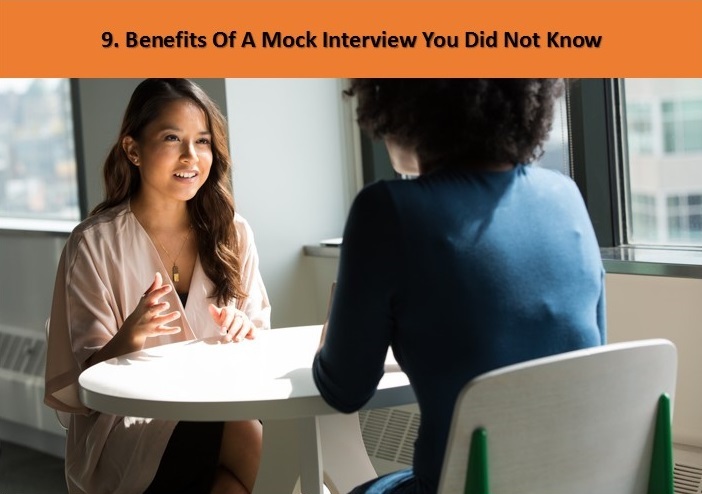 If you’ll go through some of the best job interview preparation tips, you’ll come to the conclusion that composure and confidence are the keys to interview success. And, that’s what we are going to work on in this article. With AMCAT, fresh graduates get an opportunity and a ray of hope to bag their first job. However, the main objective and benefit of AMCAT is not finding a job, but becoming job ready. And, in that process, candidates get all the help that is required to find the best suitable job for themselves. Preparing for a job interview is one of the key segments of a job readiness process, and AMCAT has been focusing on providing all possible help in this segment as well. 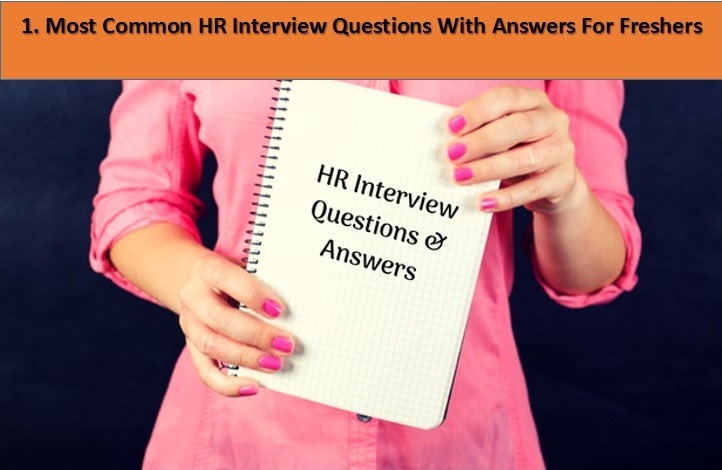 This article will help you go through some of the most common interview questions that are asked in fresher interviews, with the answers you can give. Appearance matters and this article will help you with what should be your choice of clothes when going for that all important interview. It is important to have clarity about the upcoming interview aligned for you. Is that interview for the relevant job profile? How good are you with the industry knowledge of the company you’d be interviewing at? These and similarly important questions that you must ask yourself. 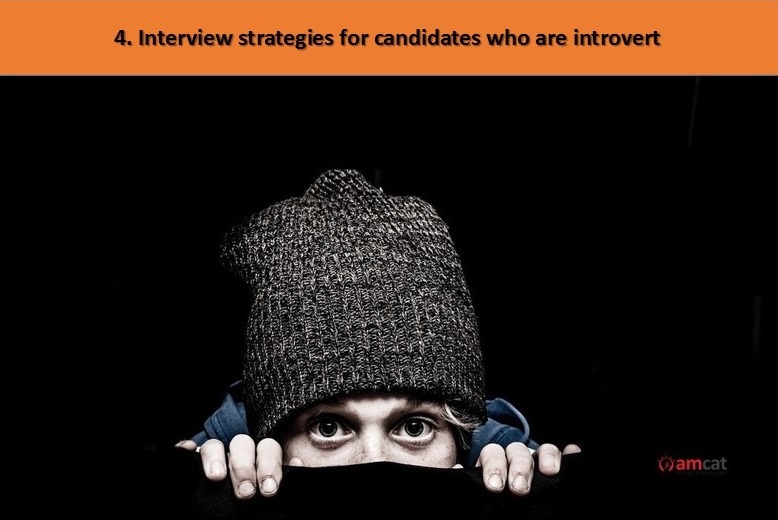 Job interviews can be intimidating at times, and if you are an introvert personality, then things can really get shabby. In order to avoid such situations, here’s an article which provides some helpful strategies for those who pull away from communicating with new people. Most of the times, a candidate doesn’t even get to know the actual reason why their candidature was disqualified. 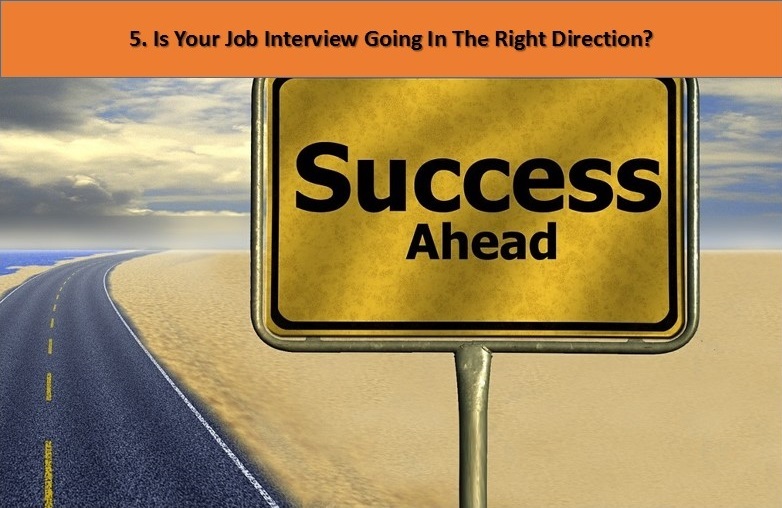 This article will help you identify the signs to look for during your job interview which will tell you whether your interview is going in the right direction or not. 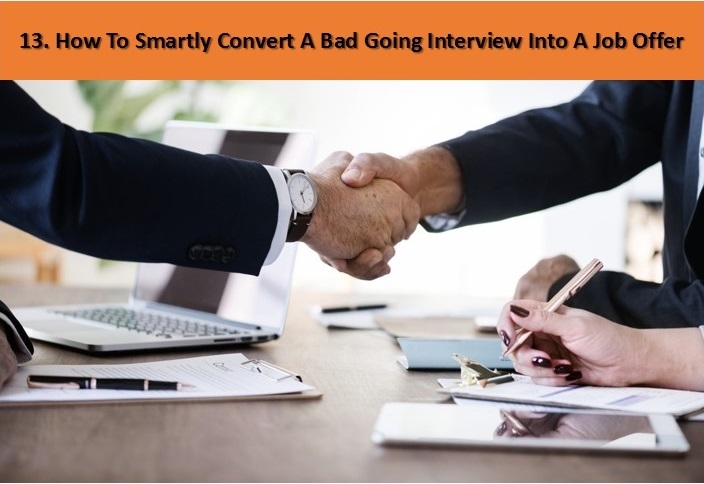 This article lists out some hilarious real-time interview experiences of candidates, showing you that you are not the first and only one for whom things can get shaky, and that how you can take out positive from a negative situation. 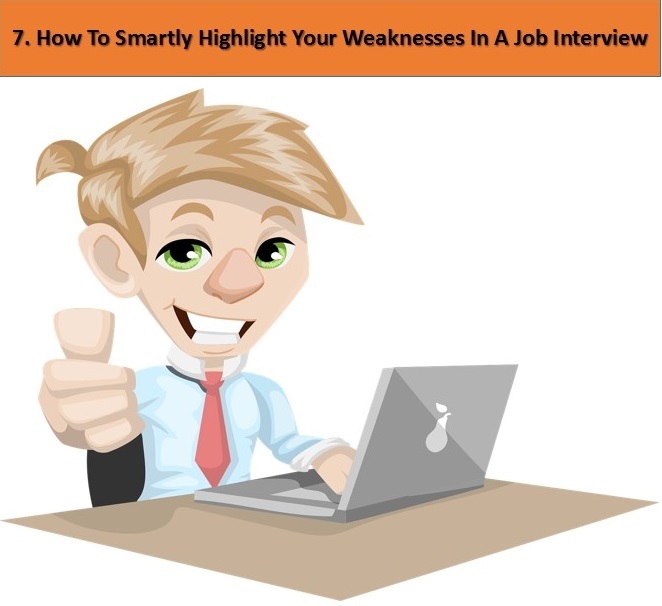 One of the commonest interview questions asked is about the strength and weakness of a candidate. You certainly cannot lie about your weakness and say that you don’t have any, and neither can you make yourself look incompetent. So how do you put yourself in a win-win situation here? This article will explain it to you. 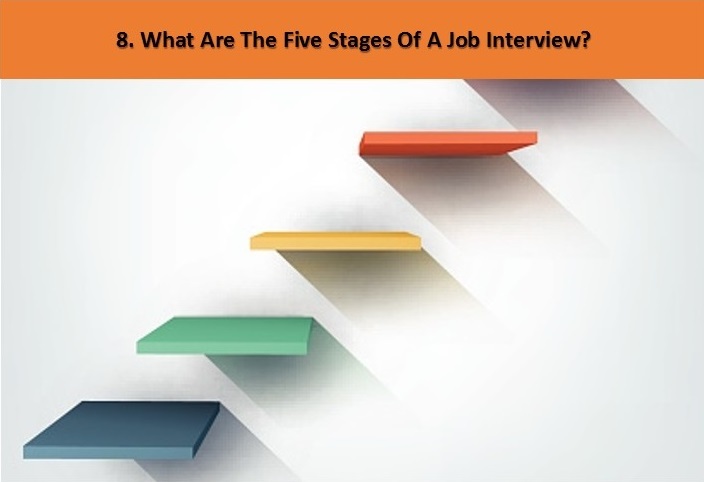 Job interviews are mainly classified into 5 stages. What are these 5 stages and how can you be prepared for each? Read this blog to know more. Practicing your interview through a mock test is a great way to assess your job interview preparation. MockAI, an artificial intelligence based tool offered by Aspiring Minds, is the best solution for this. How!? This blog will tell you. One of the common reasons of getting interview jitters is the fear of forgetting important things at the very last minute. 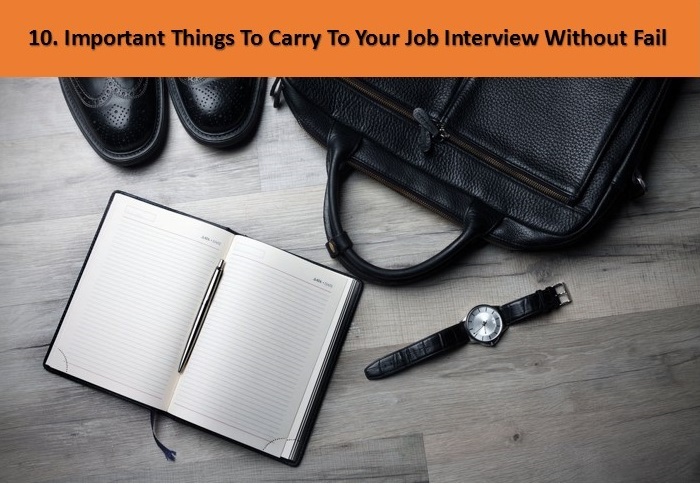 This article lists out all the important things that you must carry to your job interview and how to not forget any of it. 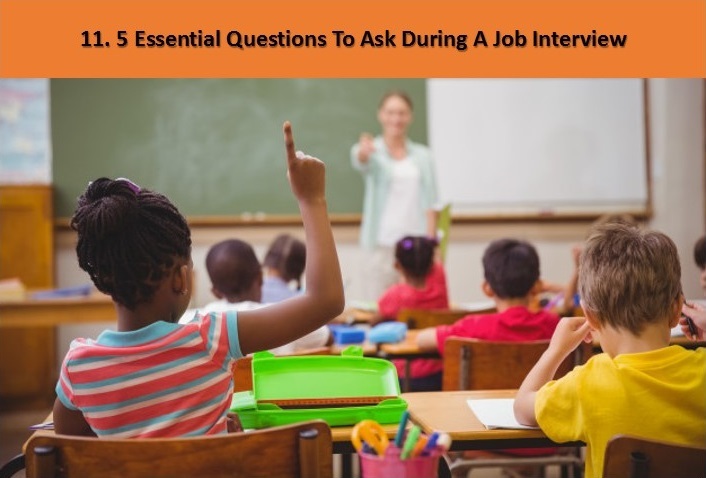 Unlike your college viva exams, a job interview is a session where the interviewer would appreciate it if you put across a few meaningful questions of your own. Understand what these questions should be in this article. 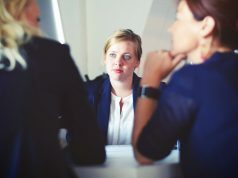 As stated earlier in this article, the keys to a successful job interview are confidence and composure. 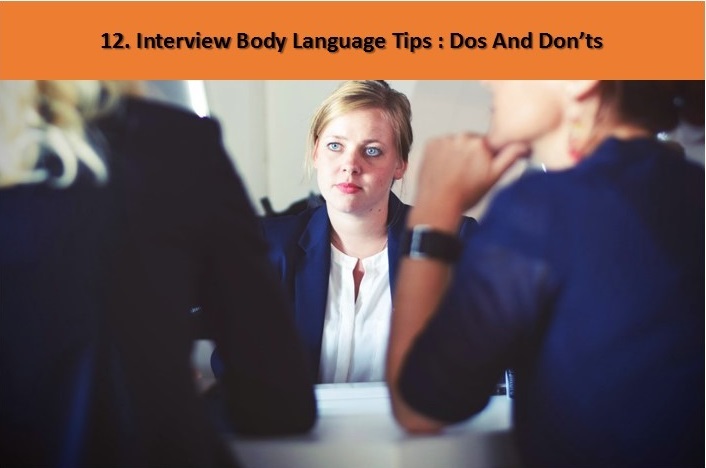 Through this blog, you’ll understand what your body language should be during the interview. In continuation with the previous point, keeping your composure intact during that all important job interview is crucial. If you feel that the interview is not going in your favor, you don’t have to give up. It’s ok to make mistakes, as it gives you the opportunity to learn from them. However, sometimes it’s a good idea to learn from others’ mistakes. 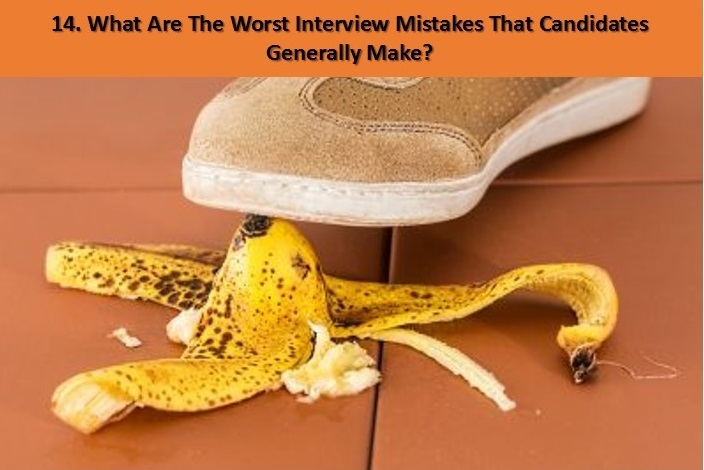 This blog lists out some of the most ridiculous mistakes made by candidates during a job interview and how you can avoid making them. Last one on our list but definitely one of the most crucial one. 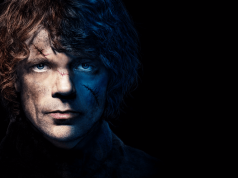 This article sums up the entire crux of a job interview success; confidence and composure. 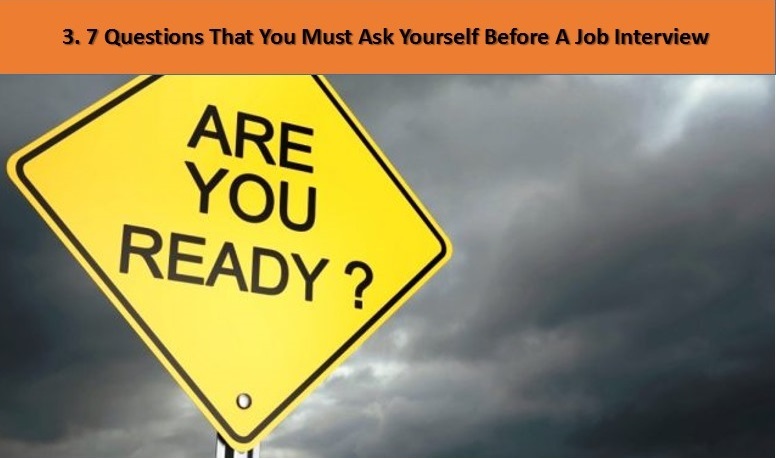 We hope these articles will give you that much needed confidence and surety of interview preparedness, and a good night’s sleep before your job interview. You can, also, make use of the technically advanced MockAI tool to assess your interview preparation and strengthen it further. All the best! Previous articleIs AMCAT useful for experienced candidates?